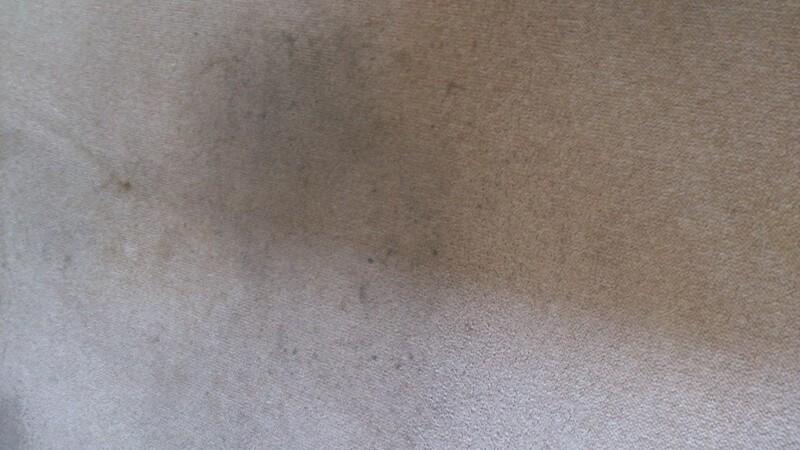 Cleaning carpets can at times be arduous at best but most of the time it is a pleasure and I regard it as a privilege to be invited into someone’s home to restore one of the most expensive items in their house. 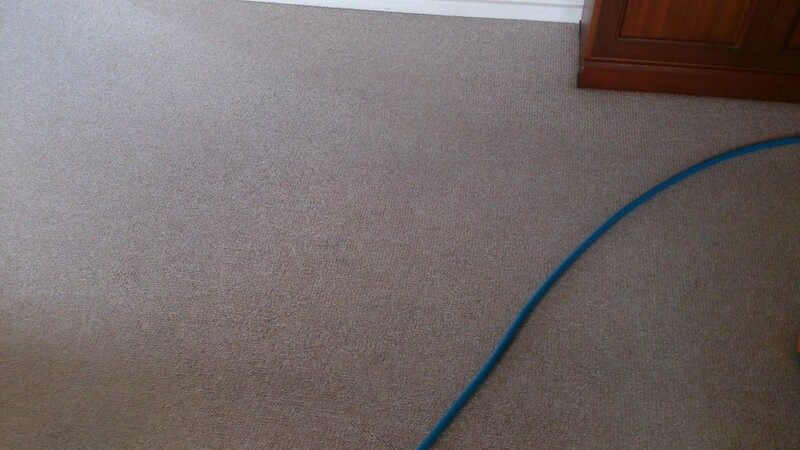 In May 2014 I was asked to come in and clean these carpets for a customers father. He is legally blind and spills his food and coffee on the carpet on a regular basis. 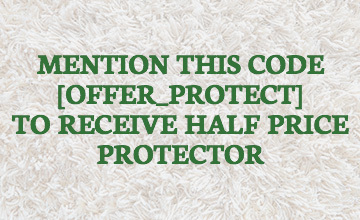 She was a little embarrassed about the carpet and was not sure who to call. 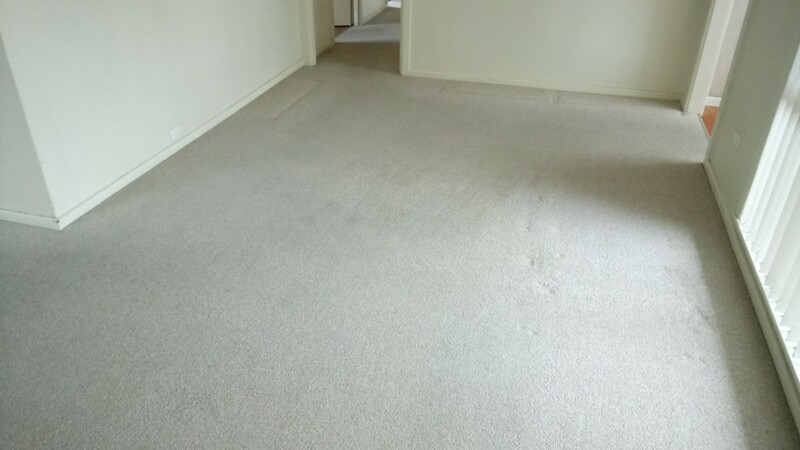 I was called in to have a look at the carpet and was able to assure her that I would be able to remove 90% of the marks on the carpet. 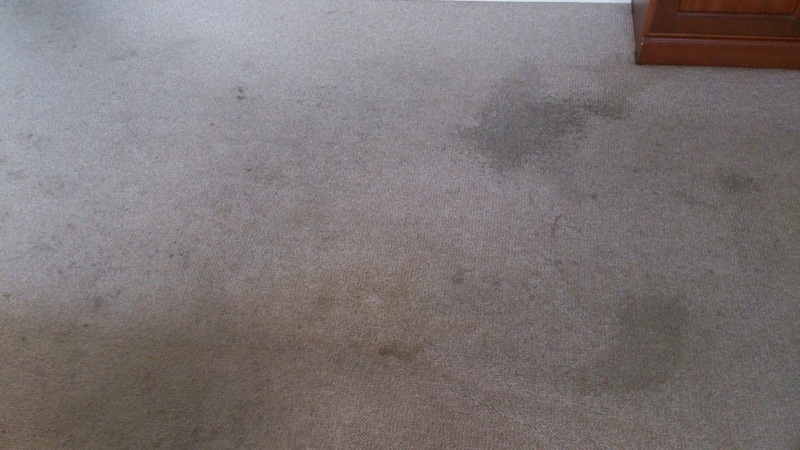 Here are the before and after photos. 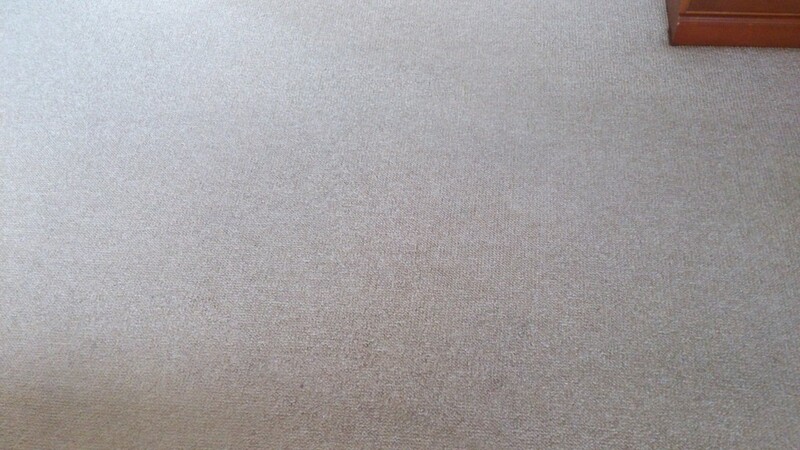 This year I was called in by the same client to clean the same carpets. 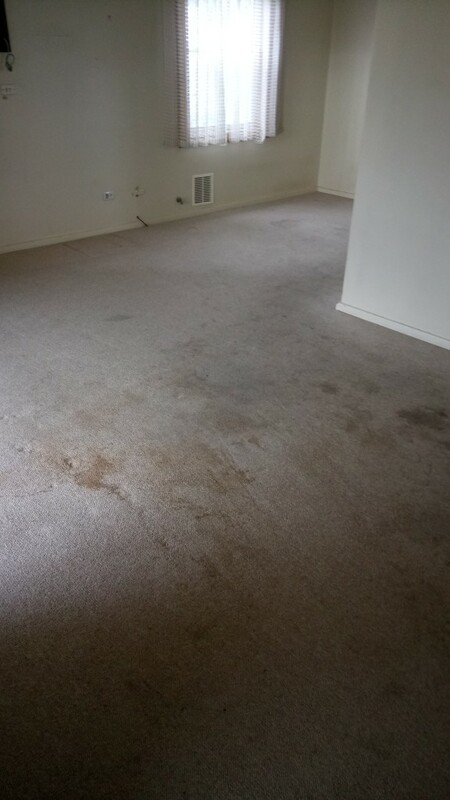 Her fathers house is being sold and the agent she is using said the carpets can’t be cleaned pull them up. 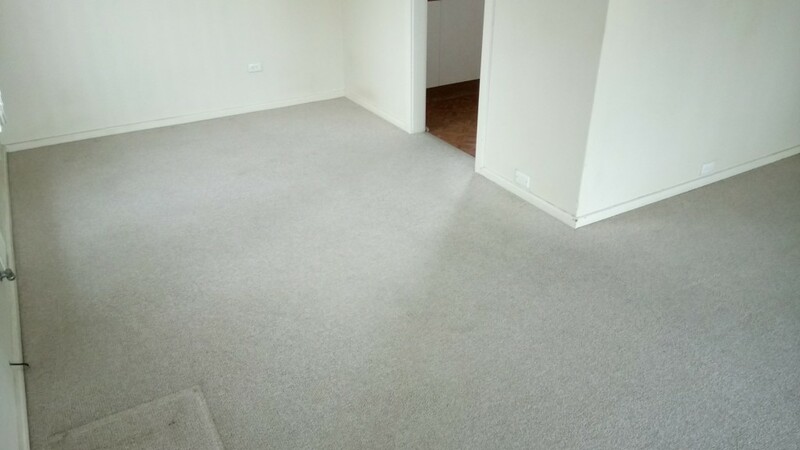 So she called me and asked for a professional opinion about the carpet. How about I let the photos speak for themselves. So as you can see when you hire a professional carpet cleaner anything is possible. 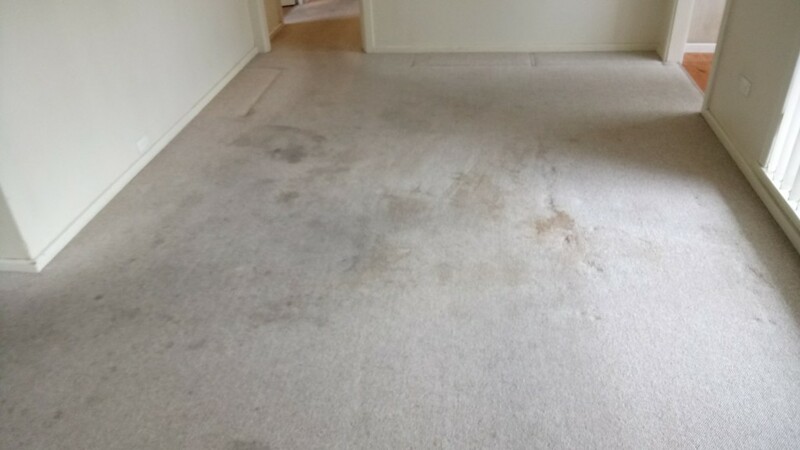 When employing a professional carpet cleaner they should be neatly presented polite and have a well-appointed van that is not dented and rusty. 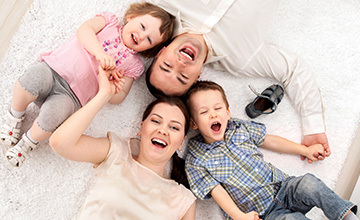 If you ask these questions you should find a competent and professional cleaner that takes pride in his work.